Are you looking for an effective and professional company providing skip hire services in Barking and the surrounding areas? If yes, your search ends with Easy Go Skip Hire. The leading London based waste removal company, Easy Go Skip Hire strives for maintaining clean surroundings on your property by offering professional skip hire services on a prompt basis. We are committed to offering reliable waste removal services catering to residential, commercial and industrial customers and disposing the waste at licensed sites with high levels of recycling. We are fully licensed and registered waste removal service provider. 4 yard, 8 yard, 12 yard, 20 yard and 40 yard skip services are available. Years of experience of removing waste from commercial and residential sites. Same day services are offered. Services can be availed 24*7. Waste is disposed at recognised re-cycling centeres. Quality services are offered at rock bottom prices. Waste can be removed in insured vehicle with professional labor assistance. So, if you are interested in availing our service, ask for a quote either by calling us at 020 3598 2242 or dropping us an email. 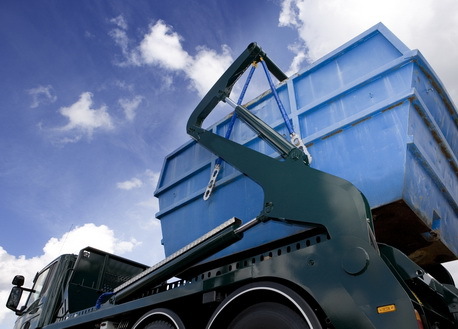 Even if you are unsure about the suitable skip size, our professionals will guide you.